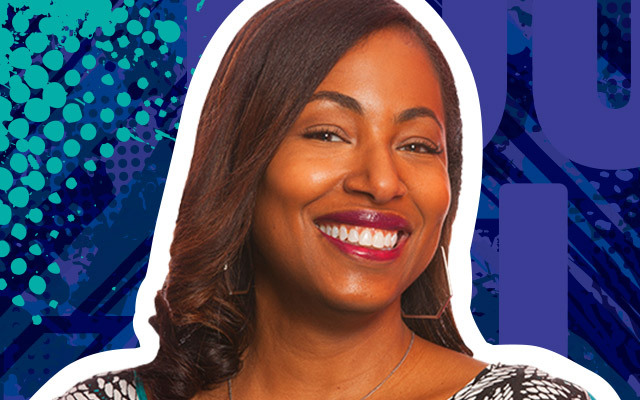 Marlyce Woods-Johnson serves a dual role at Alpha Media…she is the Senior Marketing Specialist for WGZB-FM B96.5 and WMJM-FM Magic 101.3, and On-Air Personality for WGZB-FM B96.5. She has been with B96.5 and Magic 101.3 for over 16 years. Her marketing expertise and billing achievement have earned her many awards over the years, and she is considered a valued leader of Main Line Broadcasting’s marketing team.  In 2000, Marlyce stepped out on faith and on the air as host of B96’s “Joyful Noise” on-air ministry, which airs Sundays, 8 to 12 noon weekly. She is fondly referred to as “The Church Lady”. Marlyce does her due diligence in supporting community and church events, and on the air keeps, her huge following of listeners engaged, informed and entertained with the latest in church happenings, and the newest and best gospel music. A native Louisville, Marlyce, and her husband D’Shawn, are proud parents of Mary Ella. She’s is a member of Zion Missionary Baptist Church. Educated at the University of Louisville, and recipient of numerous awards applauding her professional achievements, and is recognized as a steward for the community.